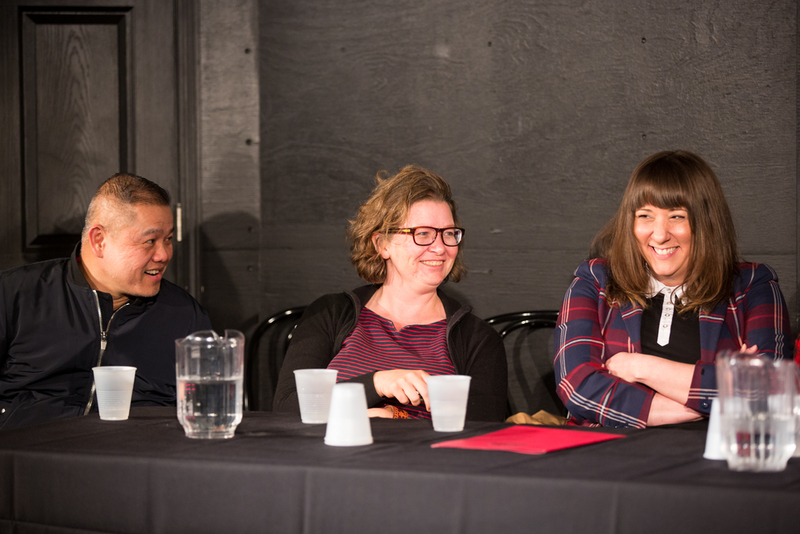 Special thanks to our Next Generation Series Partners: iO Improv, Greenhouse Theater Center, Victory Gardens Theater, and Lyft. 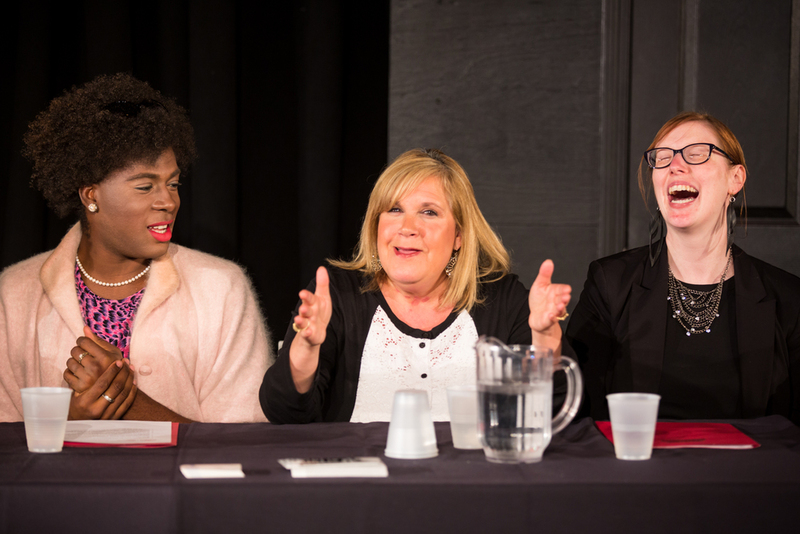 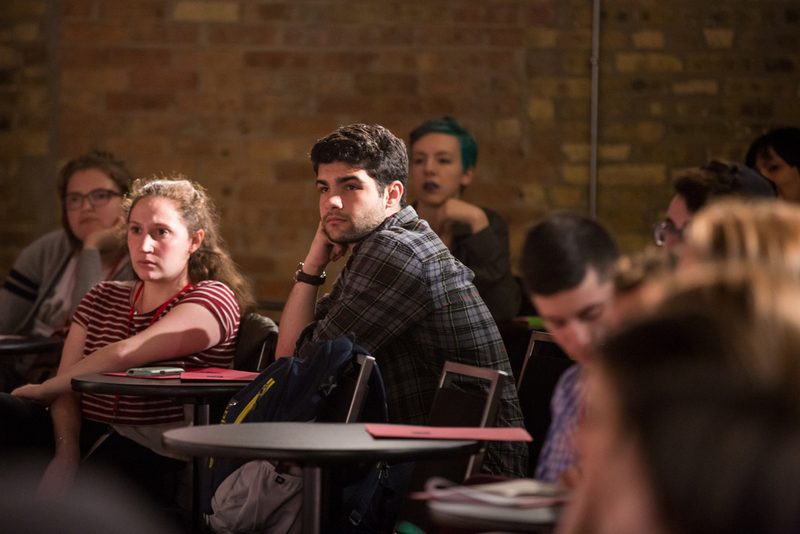 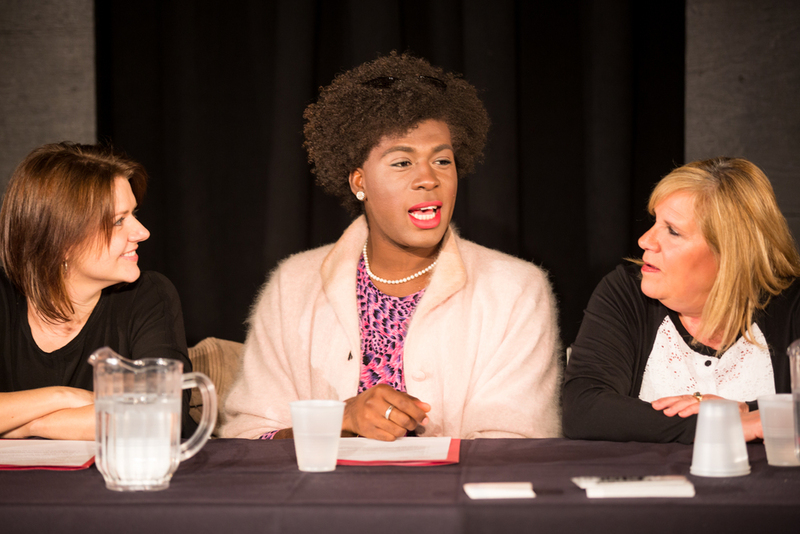 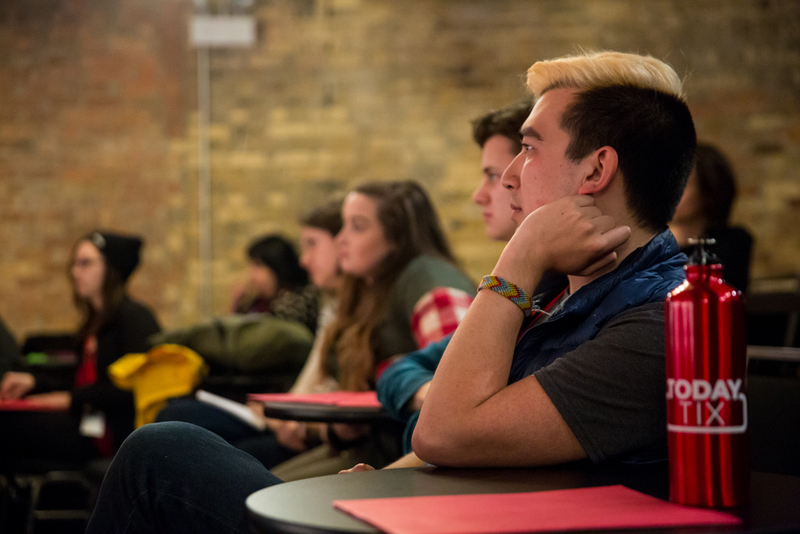 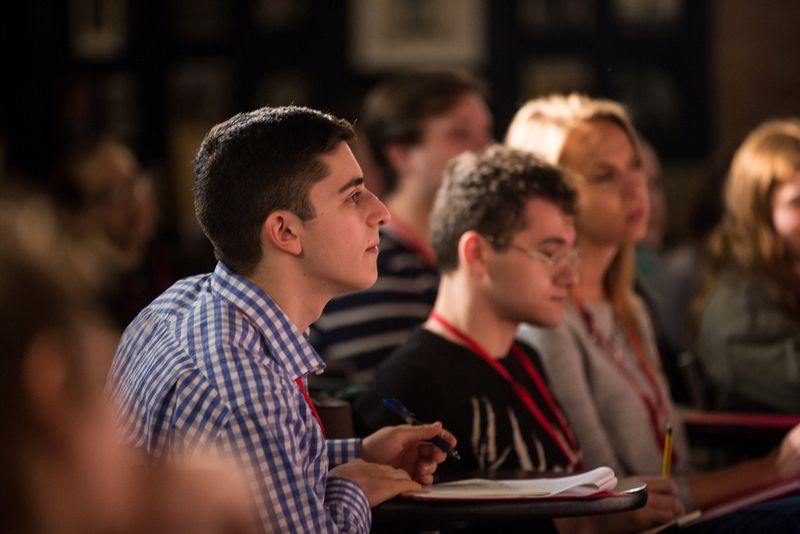 At the TodayTix Next Generation Series, college theater students had the opportunity to meet with some of our city’s most celebrated industry professionals, while building new friendships with creative peers. 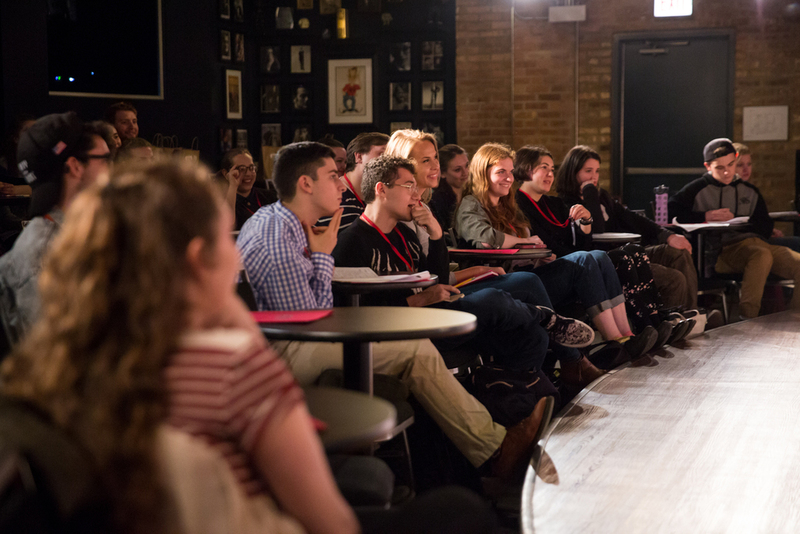 Students attended workshops at Victory Gardens Theater and Greenhouse Theater Center, engaged in an interactive panel moderated by Chris Jones, met other young theatermakers at our mixer, and ended the day with The Improvised Shakespeare Company at iO Improv. 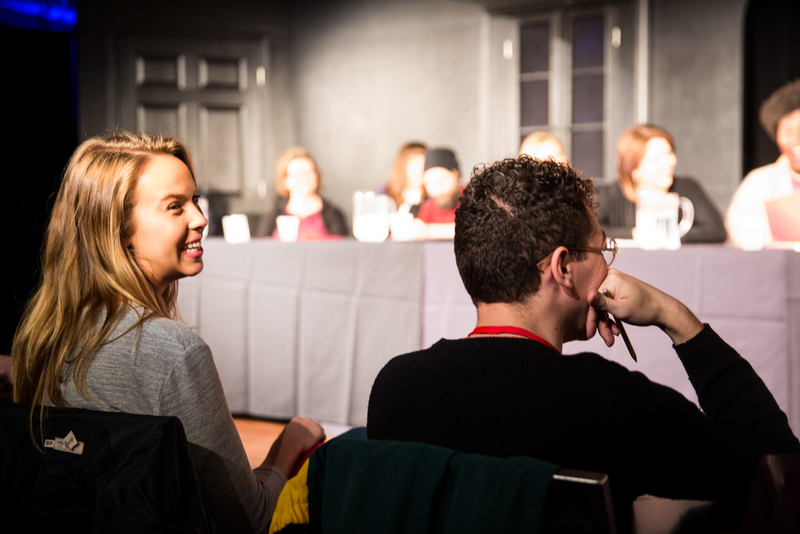 The TodayTix Next Generation Series Panel. 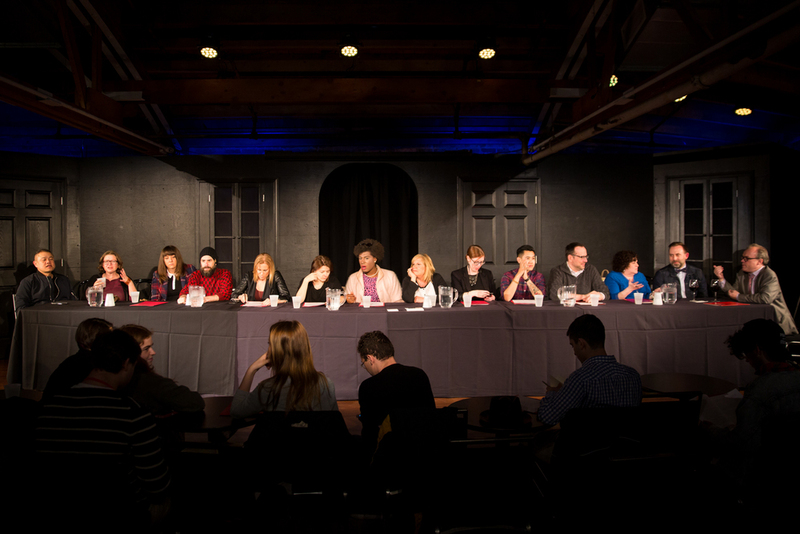 Left to Right: Chay Yew, Tanya Palmer, Calamity West, Mike Durst, Sarah Bidnick, Katie Spelman, Darling Shear, Charna Halpern, Katie Piatt-Eckert, Arnel Sancianco, Andrew Volkoff, Cindy Gold, Ernie Nolan, Chris Jones. 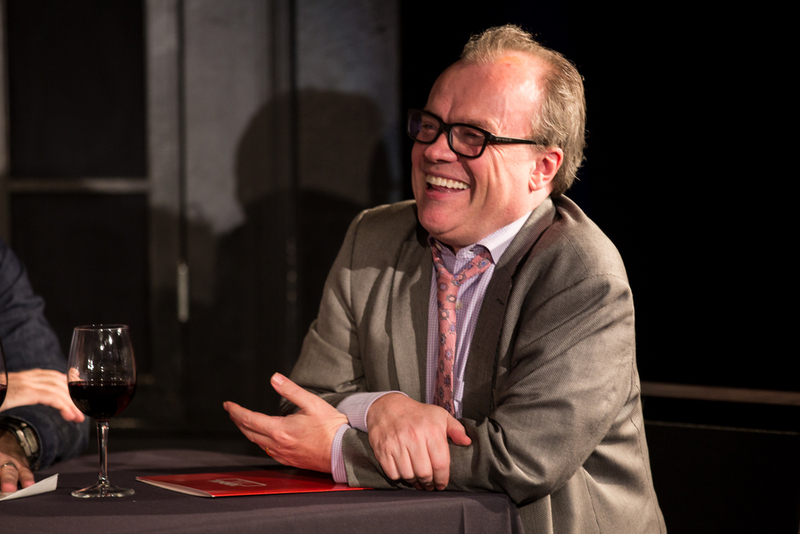 Chris Jones, Chief Theater Critic for the Chicago Tribune. 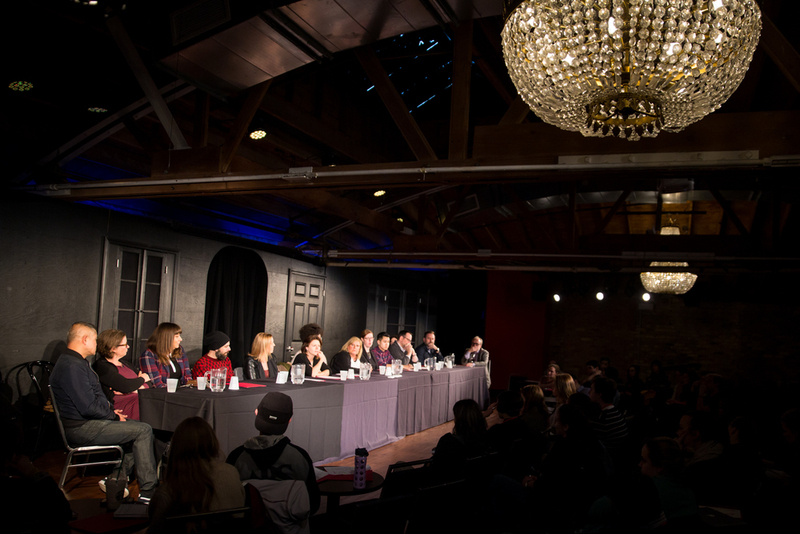 The TodayTix Next Generation Series Panel in the Del Close Theater at iO. 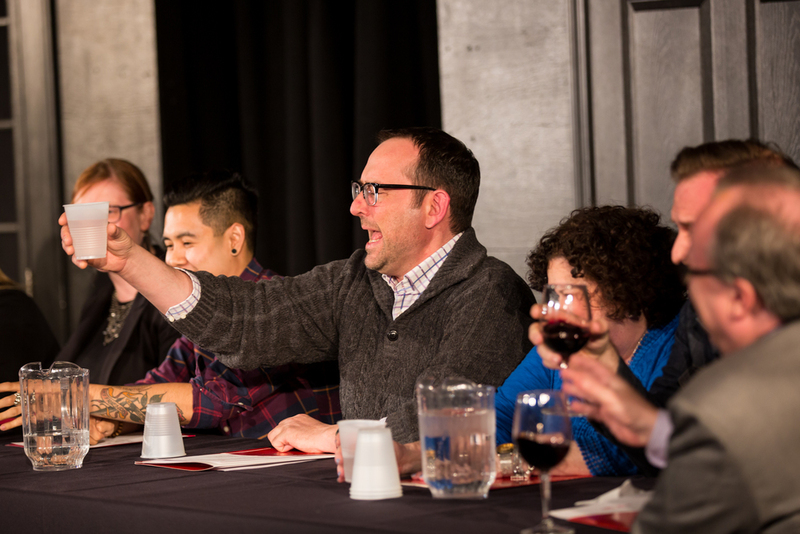 Artistic Director of About Face Theatre, Andrew Volkoff, raises a glass. 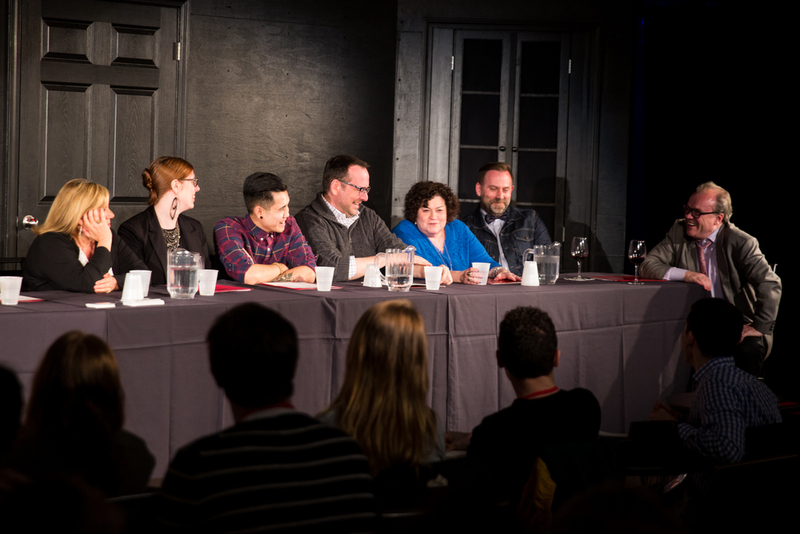 Left to Right: Charna Halpern, Kate Piatt-Eckert, Arnel Sancianco, Andrew Volkoff, Cindy Gold, Ernie Nolan, Chris Jones.